Now in its 29th year, the Honda Celebration of Light will be lighting up the sky over Vancouver’s English Bay, and will feature a number of notable musical stars and performers. The Z 95.3 Z FEST will return to the Honda Celebration of Light this year and feature some of today’s top talent performing on the Bathhouse Roof at English Bay each night of the fireworks. 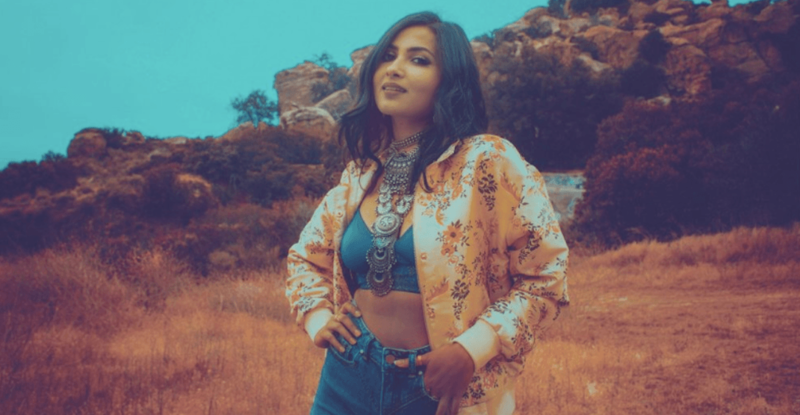 Among the scheduled performers is Youtube star and performer Vidya Vox, taking the stage on July 27 with DJ Khanvict. Her music is a self-described mashup of pop, dance and Indian classical music. After releasing her debut EP, Kuthu Fire in 2017, Vidya has gone on to gain followers and fans across the world. Vidya’s mashups have since gained recognition from the likes of Diplo, Major Lazer, and Bollywood star Hrithik Roshan. According to her website, Vidya has also been featured in publications such as Vogue, Rolling Stone, Elle, NPR, Cosmopolitan, BuzzFeed, and many more. Also taking the stage will be Scott Helman and Famba on July 31, and Kardinal Ofishall and Maestro Fresh Wes on August 3.